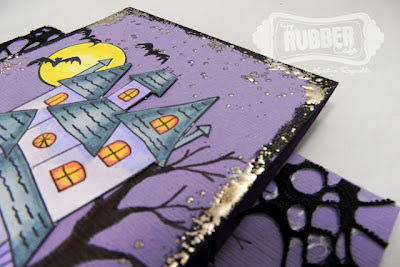 The kids are back in school and fall will soon be here so I thought it was time to drag out my Halloween stamps to help get you inspired to start your cards for next holiday season! 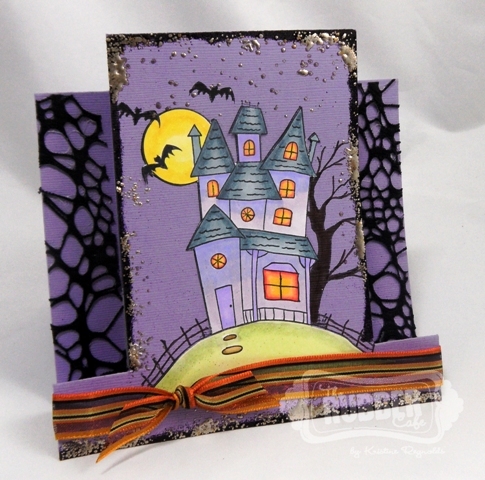 This is a Center Step Card that I made using Bat Motel from The Rubber Cafe. 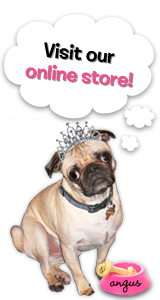 You can find directions to make a Center Step Card on Splitcoast Stampers. 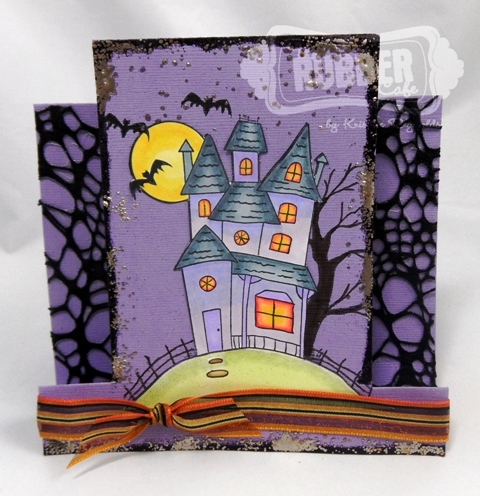 After creating my card base I covered the sides with web ribbon from May Arts. I stamped the Bat Motel image on the card front once in black ink and then again on a panel of Pugnacious White paper. I colored the image with markers and then cut it out and glued it over the image that I stamped on the card with Scrap Happy Glue. I sprinkled black embossing powder and Aged Gold Embossing Enamel around the edges of the card and heated from the underside until it melted. Finally, I finished off the card with some pretty black and orange May Arts ribbon. I hope my project has inspired you to get started on your Halloween projects! I'll have another one to share with you next week too! I love this! So gorgeous and so detailed! I love it! This is so cute, great colors and I really like the black textured trim! !